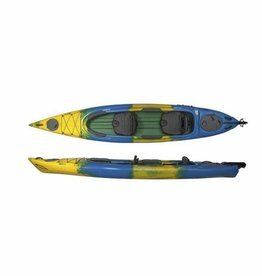 This kayak offers a deep, stable cockpit ideal for recreational use with up to two people. 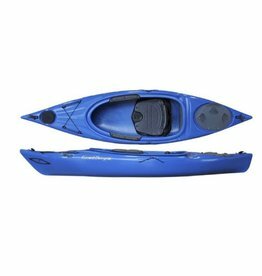 With a long waterline, flat rocker, and fine, piercing bow, this kayak will provide you with great tracking ability and outstanding glide to cover long distances on your adventures with ease. 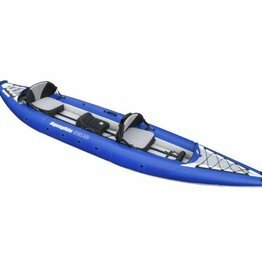 The Solara 145T is a super new recreational tandem kayak for easy, carefree excursions on your nearest lakes or lazy rivers. 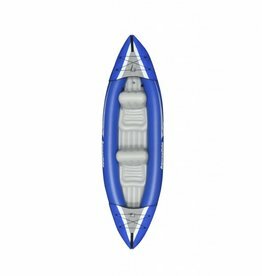 The Solora 100 is a great starter kayak for small to medium sized paddlers looking to spend leisurely days soaking up the sun in a kayak with style and safety.